Annette Messager "Pure taste" indicator. Annette Messager was born in Berck-sur-Mer, France, in 1943. As a child, she was encouraged to pursue art by her father, an amateur painter, who took Messager and her brother to nearby churches to see stained-glass windows and altarpieces. From 1962 to 1966, she studied at the ?cole Nationale Sup?rieure des Arts D?coratifs in Paris, where she produced Surrealist-style sculptures. 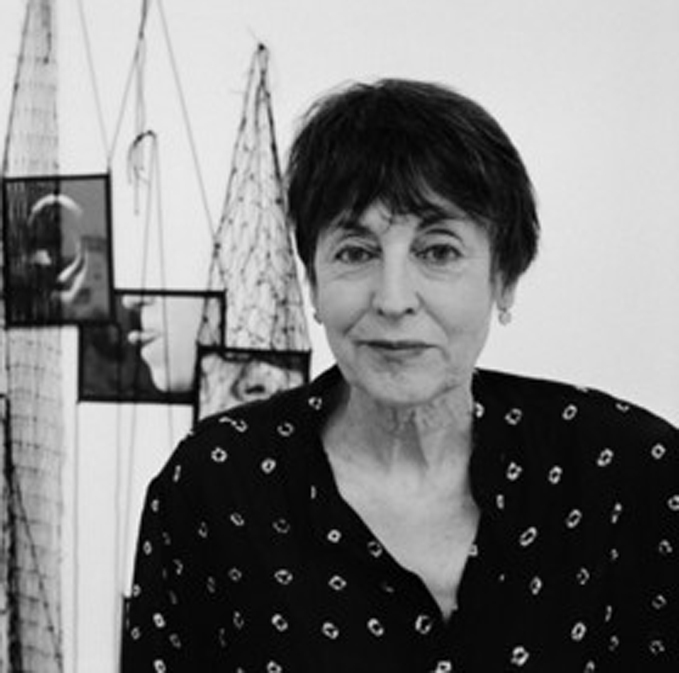 In 1961, Messager won the grand prize in an international competition sponsored by Kodak after her mother entered one of her early photographs. In 1964, Messager traveled to Asia purchasing a camera in Hong Kong, she took photographs there and during her travels in Japan, the Philippines, Cambodia, India, and Israel. The following year, she visited Nepal and Ceylon, and the United States soon after. Messager has spoken of her longstanding interest in ?outsider? art, including the work of amateur artists and children?s art. 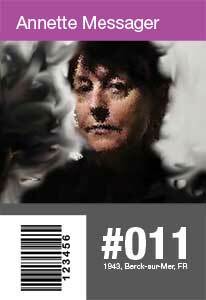 Equally significant are the historically overlooked practices, materials and techniques of women artists, which she has explored over decades. Since her debut in the Paris art scene in 1971?72, Messager has created an eccentric menagerie of creatures. Animal, human, monstrous or something in-between, her creations suggest the complexity of life as well as the mythologies, superstitions and vanities that underpin it ? the shadowy ?other? within us all. From her earliest works exploring concepts of the feminine, to works of the 1980s that explore hybrid beings or ?chimeras?, to later works featuring dismembered soft toys, unravelled woollen sweaters and hand-stitched limbs and organs, the body remains central while identity is destabilised.